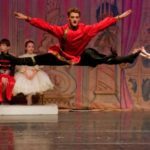 Keep your ballet technique over the summer! 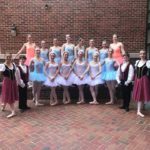 Inspired by much-loved story ballet characters, each day’s program will spotlight a new and thrilling adventure, complete with ballet classes, games, performing, and special crafts. 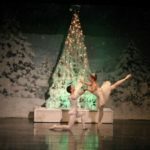 At the end of the week, the Story Ballet Adventurers will perform for friends and family! 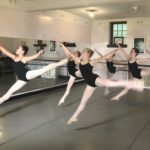 Students ages 6-9 years will enjoy a morning of ballet technique, a choreography session, and creative crafts relating to the theme of a classical ballet such as Cinderella, Swan Lake & Sleeping Beauty. At the end of the week, families are invited to join us for a short presentation by the Petite Dancers. Bring your camera as students demonstrate all they have learned and created in this week-long program. Please email vostrikovsacademy@gmail.com for guidance on placement or general questions. We are happy to arrange a tour of our school and facilities. Please pack a water bottle and a snack. *Moving Creatively: Students will explore different movement styles while incorporating improvisation techniques and the use of voice and text.